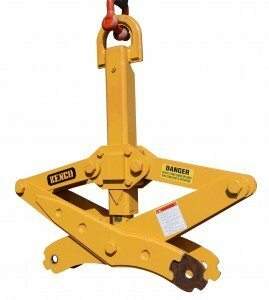 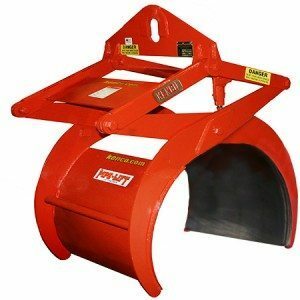 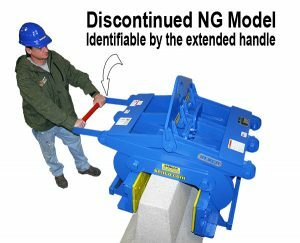 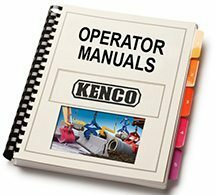 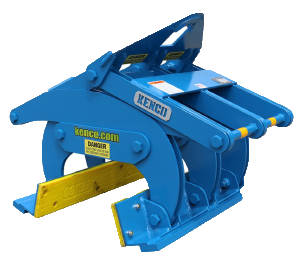 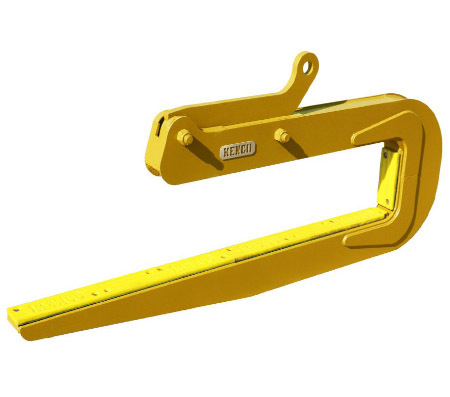 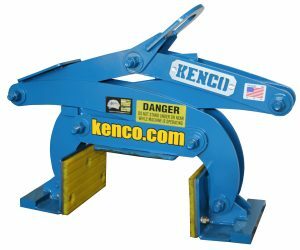 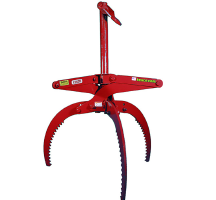 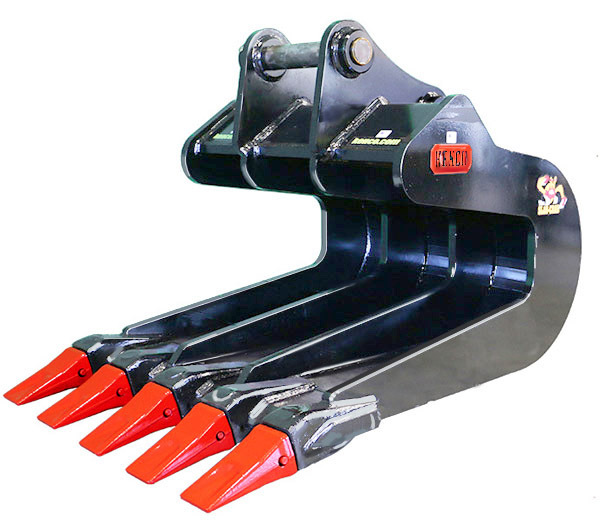 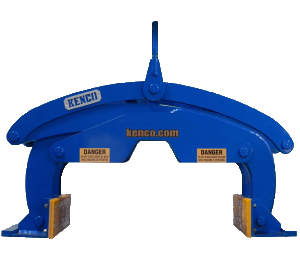 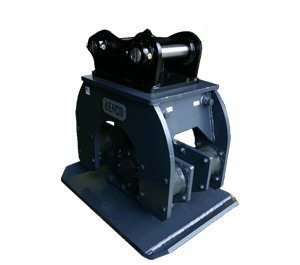 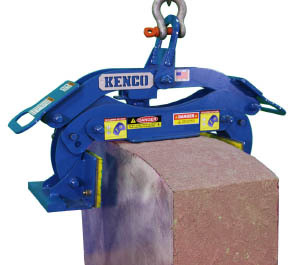 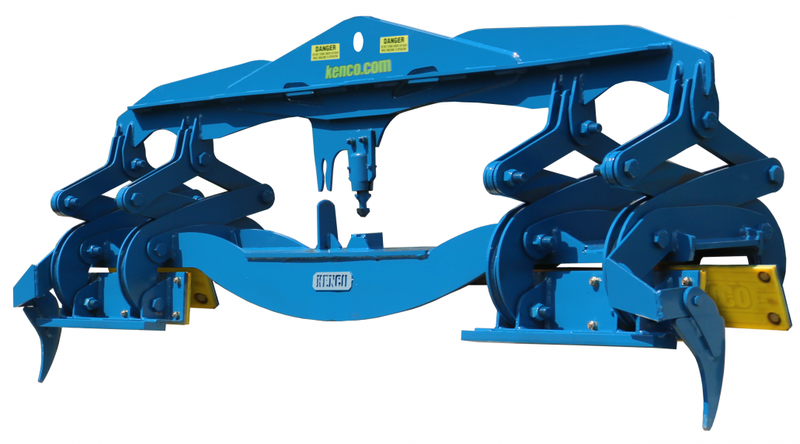 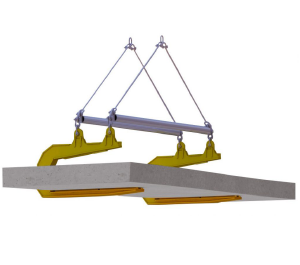 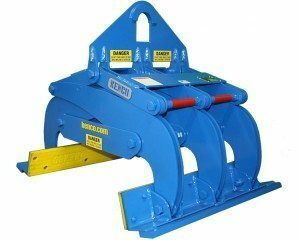 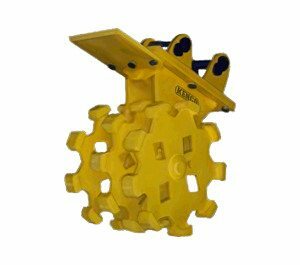 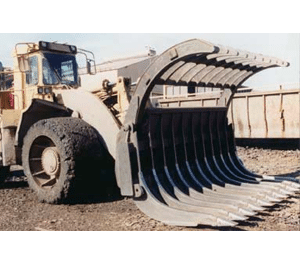 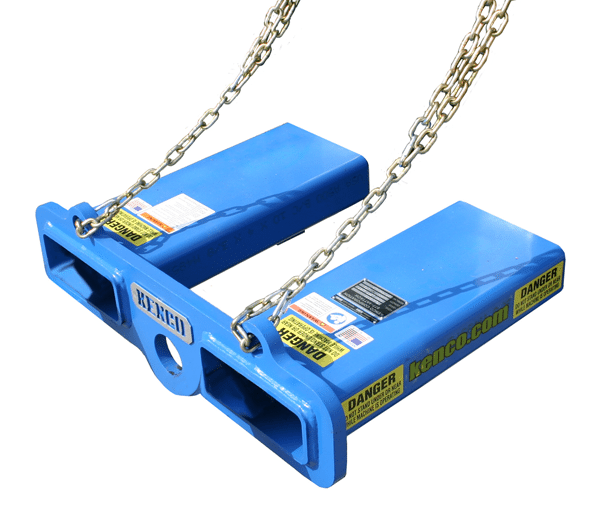 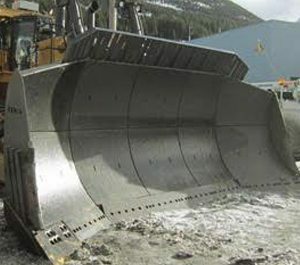 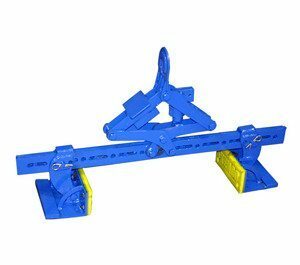 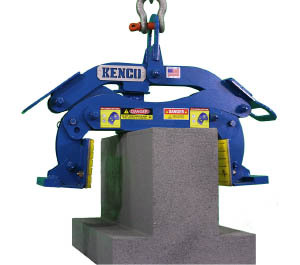 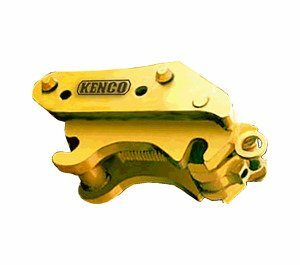 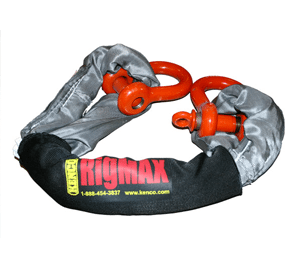 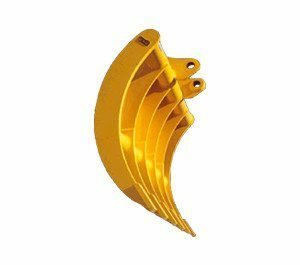 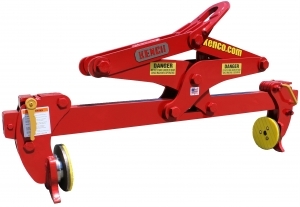 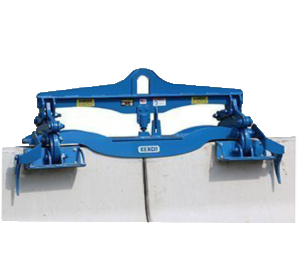 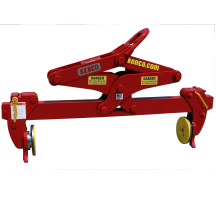 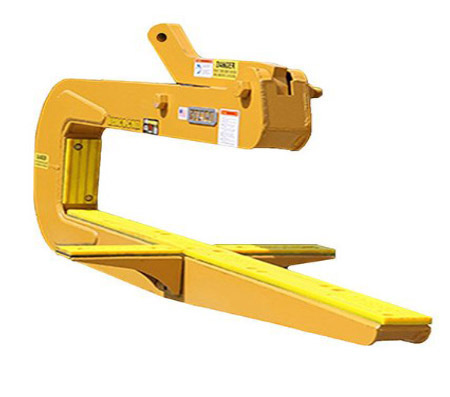 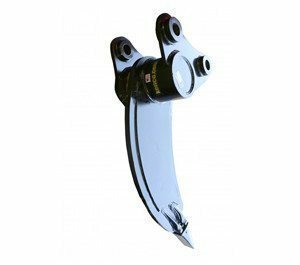 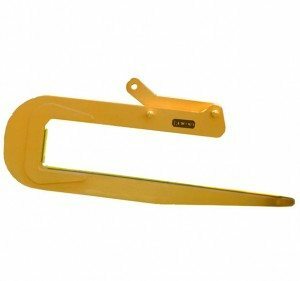 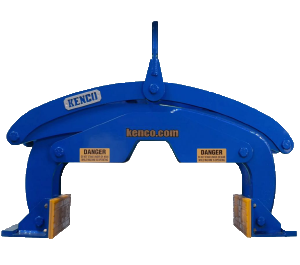 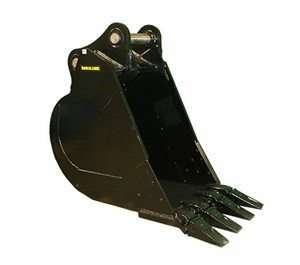 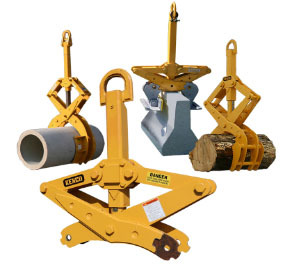 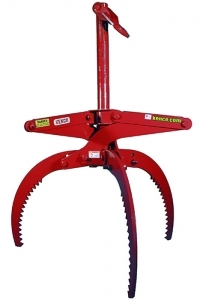 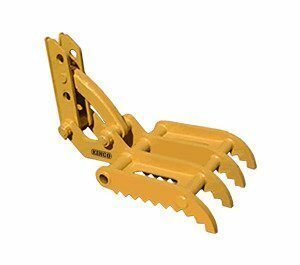 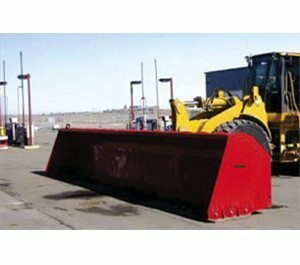 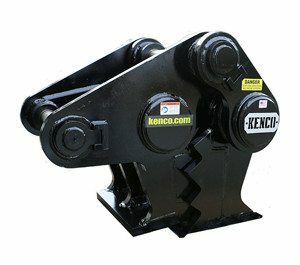 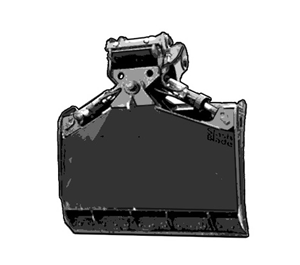 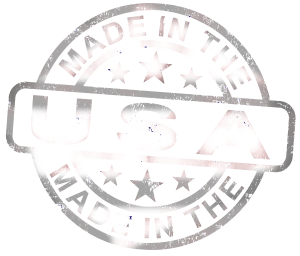 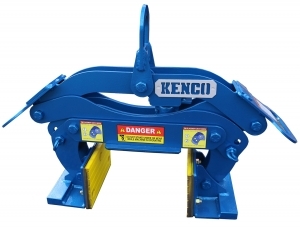 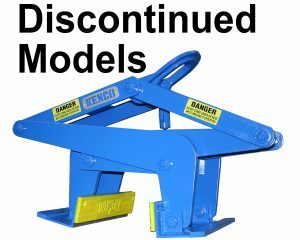 Kenco provides a library of instructional lifting attachment product manuals. 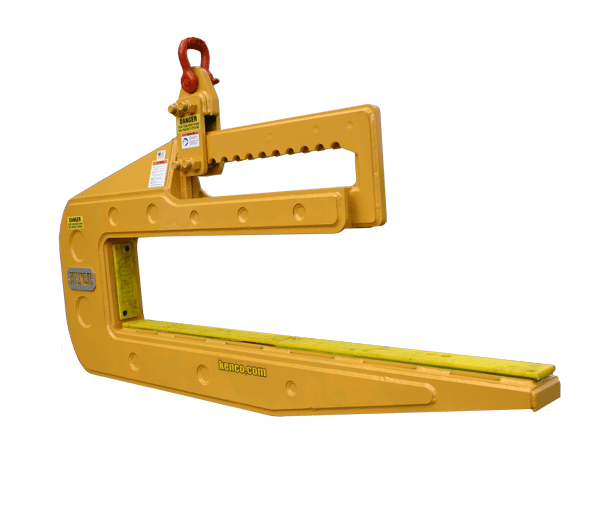 Select the model number for the specific type of lifter to view the operating procedures in a downloadable pdf format. 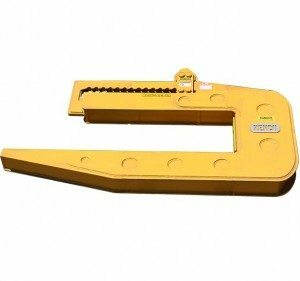 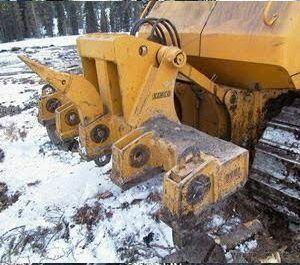 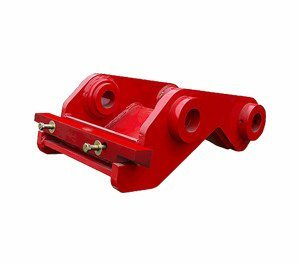 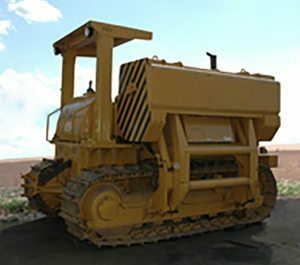 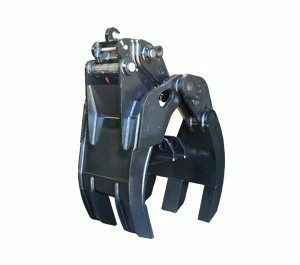 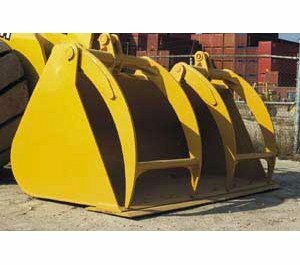 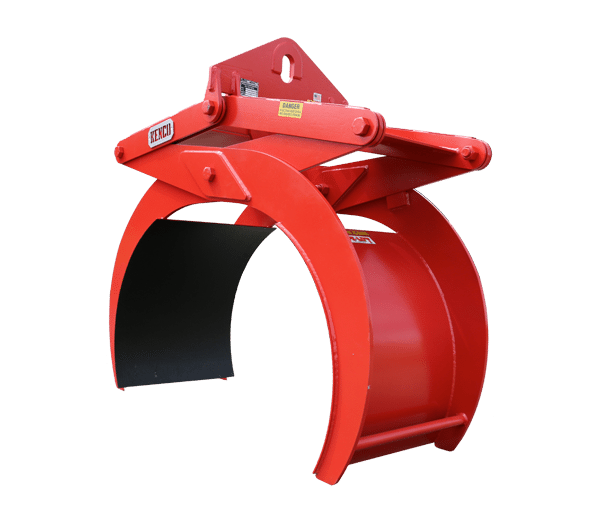 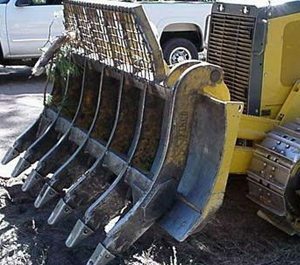 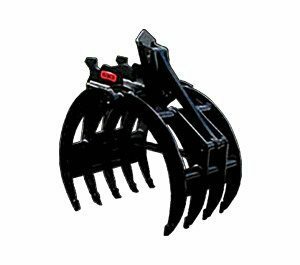 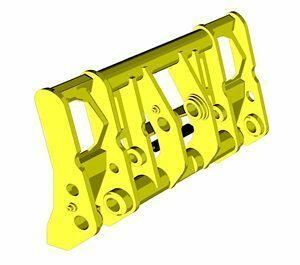 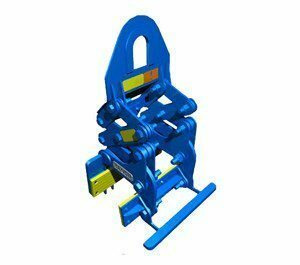 Specification drawings are also available in a pdf download by clicking on the image of the lifter that you wish to view.